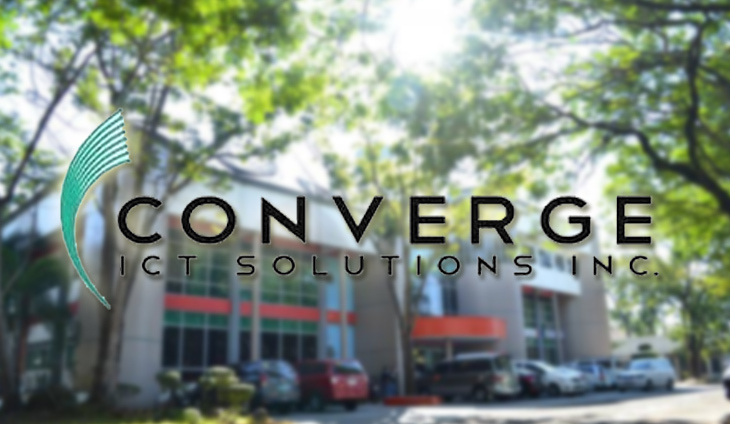 Dennis Uy of Pampanga, who runs Converge ICT Solutions, has raised the stakes in a growing price war, offering blazing speed upgrades to existing customers at no extra cost in a bid to win market share. Jesus Romero, COO of Converge ICT, said existing subscribers of the 50Mbps (P2,500) and 100 Mbps (P3,500) plans would receive a free upgrade to 75 and 120 Mbps, respectively, beginning Dec. 6. Alongside the free upgrade, the company is offering an add-on speed, called FiberX 1500Plus, too all subscribers for only P99. Converge ICT is also giving the add-on speed free for one-month for all i1,500 existing subscribers who will avail until Jan. 31 next year. Rival PLDT Inc. is offering Fibr Unli with up to 50 Mbps speed for P2,899, while Globe Telecom offers 50 Mbps without no data cap for P2,499 and 100 Mbps for P2,899. Romero said with this new pricing strategy, the company expects to double its subscribers by 2019. “We have more than 200,000 subscribers and it’s growing very fast. We’re big in Luzon and our fastest market is Metro Manila,” he said.